Counterfeit. Fraud. Both are ugly words and right now they are often associated with social media influencers who buy engagement. While most influencers have spent time carefully building an audience who genuinely engages with them, there are those who are frauding the system by buying their way to the top. Which means brands aren't getting what they paid for. How big is the problem? 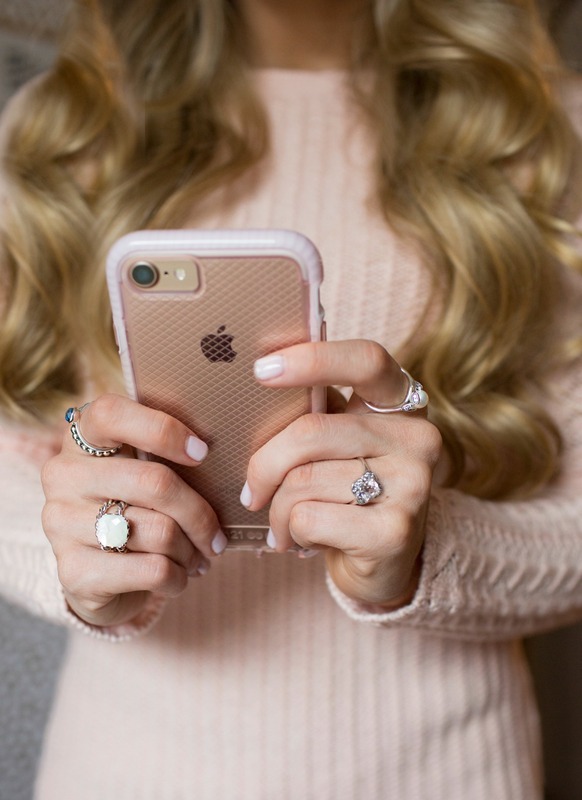 According to a recent study, brands paid over $2.1 billion to social media influencers in 2017, and it is estimated that 11 percent of the engagements and reactions from their content was fake. When an influencer purchases engagement for sponsored content, it is like the brand unknowingly purchased a counterfeit product. This is not a small problem. Last year, Digiday published statistics showing that a single day’s worth of posts tagged #sponsored or #ad on Instagram contained over 50 percent fake engagements. Out of 118,007 comments studied, only 20,942 were not made by bot followers. With the lines between real and fake so easily blurred, how can brands find creators with legitimate, authentic and engaged followings and protect their marketing budgets from wasteful spending? If you're running influencer in-house, one of the best ways of differentiating between real and fake engagement is to actually look through the influencer’s social media profiles. Seems basic, but it is difficult to create fake engagement that mirrors authentic engagement when you scroll through comments. Fake engagement is automated, so the comments may be repetitive, one word, or emojis. Look at the accounts leaving the comments, they often have just a few followers, but follow a lot of people, an empty bio, no photo or a photo that doesn’t fit the profile and very little, if any, content. By partnering with an agency with a proven track record, you are taking steps to protect your marketing budget from fraud. When Carusele presents a roster of influencers to a client, we stand behind every one of them. We’ve vetted them, we’ve most likely worked with them before, we have relationships with them and know their history. At Carusele, each influencer connects their social media accounts through our platform. As a result, we can pull a wide variety of data, including the composition of the influencer’s audience (gender, geography, interests, etc.). This data helps us figure out who the right influencer is, not just based on their brand fit, but also based on the fit of their audience, which can also send up red flags. Our database also verifies things like reach, ranks the likely hood of fraud, and how well the influencer engages with their audiences. When we hire an influencer, we look at numerous factors such as history, saturation rate, engagement rate, potential for fraud, and more. We don’t just look at reach, which is where many campaigns fall down. When influencers are hired for reach or engagement rate, they are incentivized to inflate these metrics in order to become more valuable. Because not all impressions are created equal, we strongly recommend you skip Max Potential impressions, it is the worst way to measure an influencer campaign. Example: an influencer has 10,000 followers on Instagram, which means 10,000 Max Potential impressions. It has become the industry standard, but it is inaccurate. That same influencer's True View impressions are about a third of that total. That's a big difference. When you measure True Views, you're looking at the actual percentage of the audience that are seeing the content, rather than a bloated, feel good number. Web Traffic: Carusele has been successfully measuring web traffic driven by influencer programs and how that traffic behaves on the website compared to normal traffic. Sales Conversion: Finally, build a campaign that measures sales conversion . Either in-store or online, Carusele has a successful track record of driving sales conversions. Worried that your next influencer campaign may waste marketing budget? Concerned about fraud, but not sure where to start? Contact us via the chat window on this page or our Contact Us Form for a quick reply.